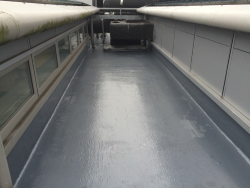 A liquid roofing system was ideal for this college roof due to the high level of detail such as awkward upstands, plant and pipe detail. 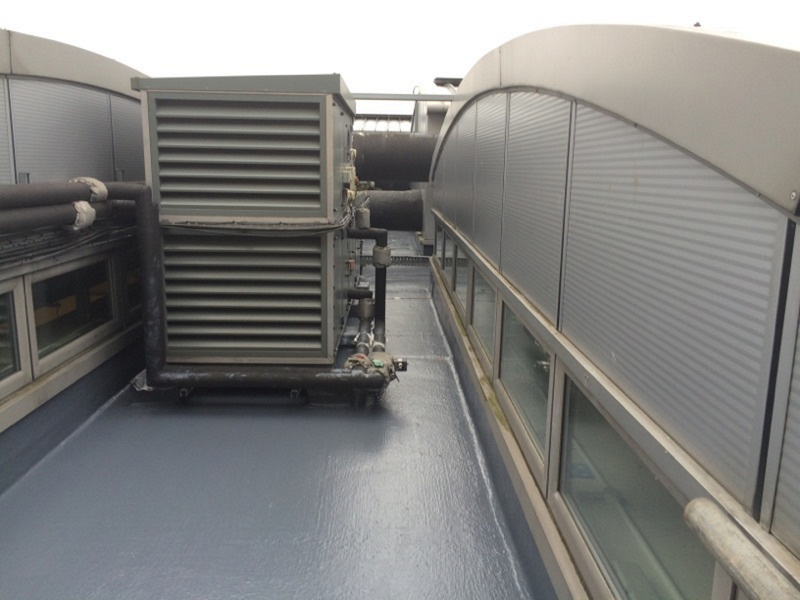 Liquid applied membranes are cold applied and therefore the work was able to go ahead while the building was occupied, causing no disruption to the college below. 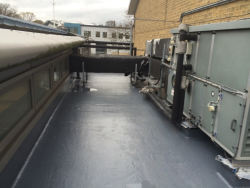 The system consisted of an initial embedment coat of Sikalastic 618 to the prepared surfaces followed by the Sikalastic 618 Top Coat giving a completely watertight, seamless finish. The system specified by the client received a 15 year material guarantee.